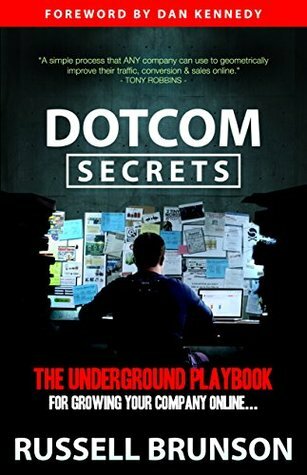 This is most likely the most detailed, and simply the best book about building successful online funnels. Over the last few years, marketers started to become so good at selling things online, that the prices of receiving traffic increased. Nowadays, in order to sell stuff online, you have to follow the new sales methods that are described in this book. Russell Brunson has made hundreds of successful funnels, some of which earned him more than 1 million dollars. He co-founded a software company called ClickFunnels that helps marketers create successful sales funnels.